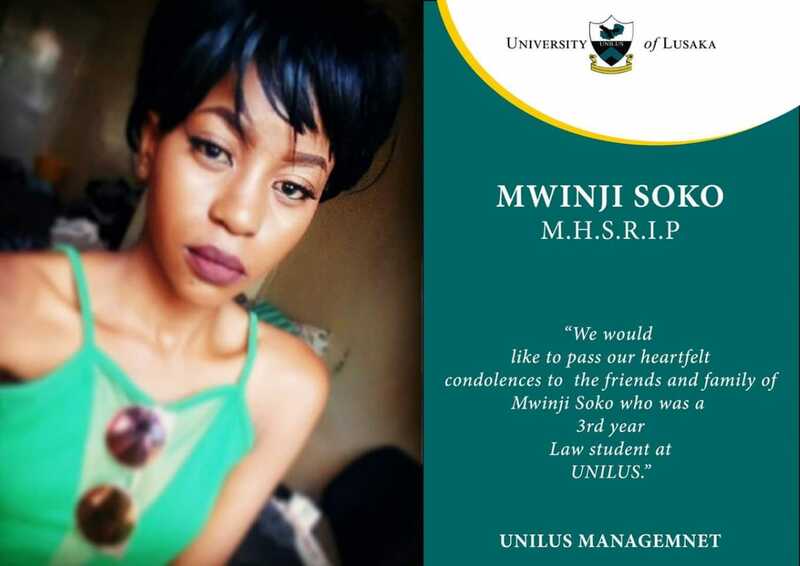 Police are still mute on exactly how a University of Lusaka law student Mwinji Soko died in a car crash last weekend. 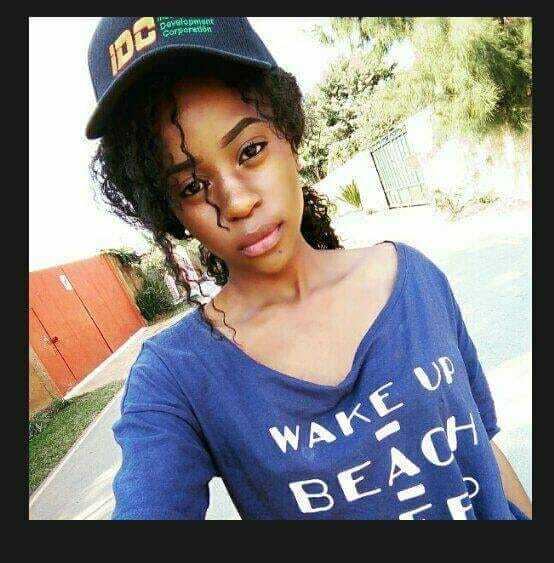 All that is known is that her lawyer boyfriend Lupiya Simusokwe of Corpus Legal practitioners picked her on Friday and Saturday morning she died in car crash along Thabo Mbeki Road in Lusaka. What the police need to tell the country is, what really happened. Surely they have the accident report. Was there foul play? Who was driving the car? Was that driver drunk? How many people were in the car? Where were they coming from in the morning? Did they fight before the accident or in the car? Was she pregnant? 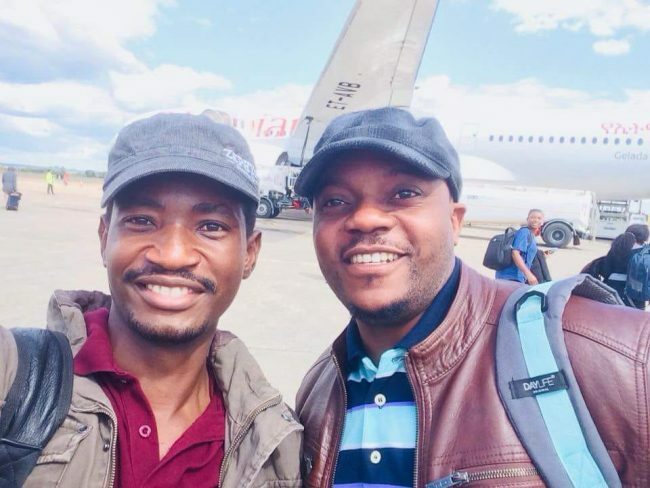 In the photo is Simusokwe with Antonio Mwanza and the late student in the separate photo.